Please see powerupmi.org/solar-celebrations for more Solar Celebrations. Come join your friends and neighbors at Dow Diamond for a fall celebration of solar power. We’ll have food and fun, and you can check out a solar array up-close, ask our experts all of your solar questions, and learn about using more free and plentiful sunshine to power Michigan. Home of the Great Lakes Loons! The boundless energy of the sun is being put to effective use to provide power to Dow Diamond. Dow Corning and Hemlock Semi-Conductor provided the technology for 168 solar panels, the first such technology to be installed in a Minor League Baseball stadium. Come see the solar system in action and learn more about Michigan's solar opportunity. With the cost of solar power falling 85% in the past decade, solar power is going mainstream. Reducing costs. 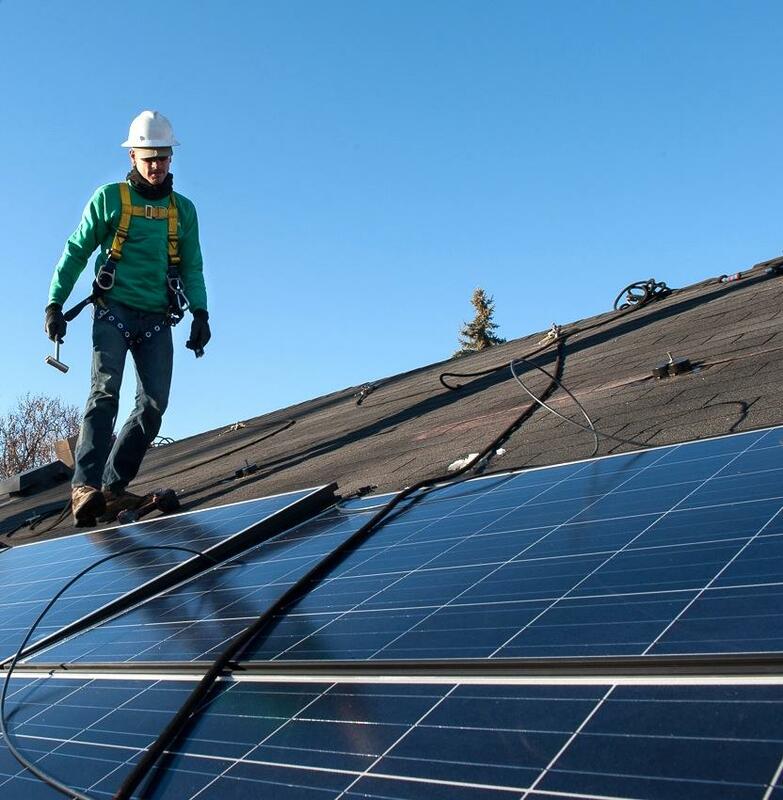 Affordable solar is helping families, businesses and communities save on their power bills. Reducing pollution. Solar reduces dependence on polluting forms of electricity like coal and gas, which helps build a healthier and brighter future for our children and generations to come. We envision a solar powered Michigan.